Open government data powers software applications that help consumers make informed decisions. While we can’t and don’t endorse specific apps, below are just a few examples of government, citizen, and business tools that: use open government data from the United States; are accessible, vetted, and available; and are, for the majority, free and do not require registration to use. Submit Consumer application suggestions at Contact Consumer and see more examples of applications made with open government data at Data.gov/applications. Get detailed information, grades, violations, and Yelp reviews for the 24,000+ NYC food locations throughout the five boroughs in an easy-to-use and full-featured App. Know before you go. The FoodKeeper can help consumers use food while at peak quality and reduce waste. The storage times listed are intended as useful guidelines and are not hard-and-fast rules. Get crime, school & real estate reports for any address. Enterprise-grade data for every neighborhood and city in the U.S.
HealthyHive.com leverages federal and state open healthcare data and transforms it into actionable content for consumer empowerment. A comparison tool allows consumers to review quality assessments for over 4,000 hospitals, 12,000 home health agencies, and 15,000 nursing homes using federal open data from the Centers for Medicare & Medicaid Services (CMS). There are also over 800,000 physicians based on zip code, specialty, or procedural keywords. Consumers can also download lists of doctors and facilities to share with others offline (elderly parents, etc). Also published is more than 9 million average Medicare allowed amounts for over 6,000 procedures. SafetyBook provides a private personal product-safety monitoring service to help protect your family and children from the danger of faulty products. Beginning with product recalls, WeMakeItSafer will tell you if something you own is, or already was, recalled. Whether you are a manufacturer, consumer, or reseller, find the latest information about recalls and safe products. 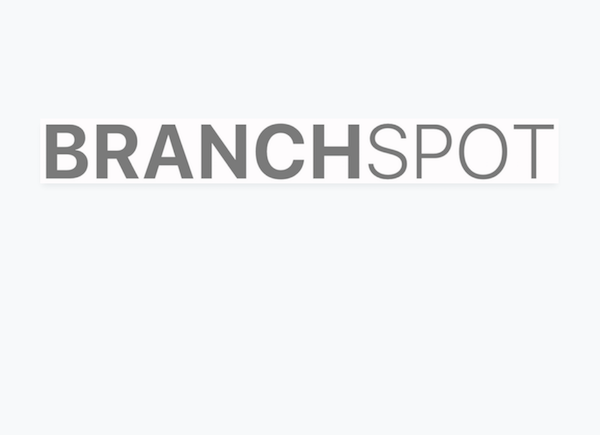 Branchspot – your local banks and credit unions directory! Whether you’re new in town and looking for a place to open an account, or you’re out on the town and looking to find the nearest ATM, we’ve got all the information you need and we’ve got it for banks and credit unions all over the nation. Use SSA’s planner to help you better understand your Social Security protection as you plan for your financial future. Then choose a benefit calculator to find out your monthly benefit amounts. Fooducate is a free mobile app (Android, iPhone) that empowers supermarket shoppers to make healthy choices effortlessly, enabling consumers to automatically scan the barcodes of food products, and instantly see how nutritious they really are. The GoodGuide app can be used while shopping to instantly reveal whether a food product is healthy and produced by green or socially responsible companies. Find safe, healthy, green and ethical product reviews based on scientific ratings. More than 250,000 products rated. Lose It! helps users make healthy choices by setting a clear calorie budget, track their fitness and activity level, and provide insight into their nutrition (including a great “My Plate” report on Loseit.com and badges for adherence to My Plate fruit and vegetable guidelines). When you’re buying and using products, safety comes first. And now, with this product recalls application, you have vital safety information available whenever and wherever you need it — right on your mobile phone.